• Life after college can seem intimidating. • Want a chance to talk with someone who used to face similar fears when they were a student at UC Santa Cruz? 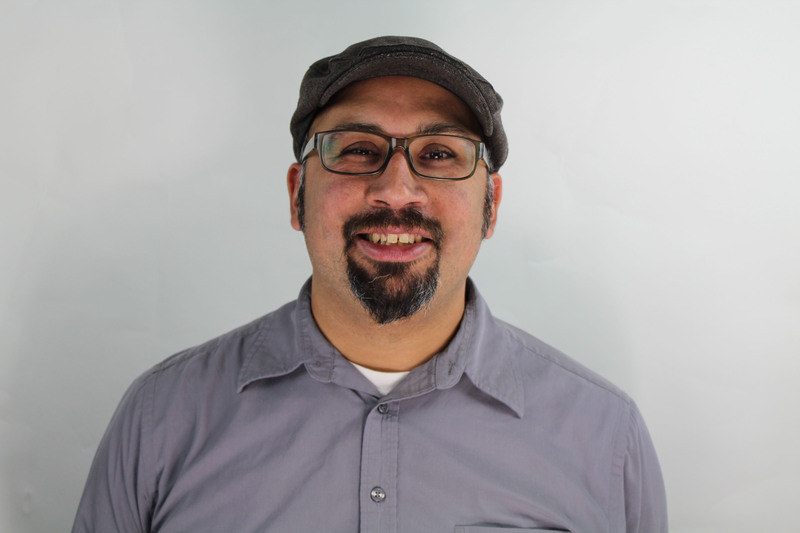 • Our featured speaker, Jacob Martinez, Founder and Executive Director of Digital NEST (Ecology and Evolution, Oakes College, 2005) will discuss how he overcame these obstacles and ultimately built a successful career.